Hiking can be a fun and rewarding experience. Not only is it a way to escape the chaos and stress of everyday life, but it can also take you to some of the most beautiful places on the planet. Often getting to your destination requires you to carry essential gear, food, and emergency supplies. 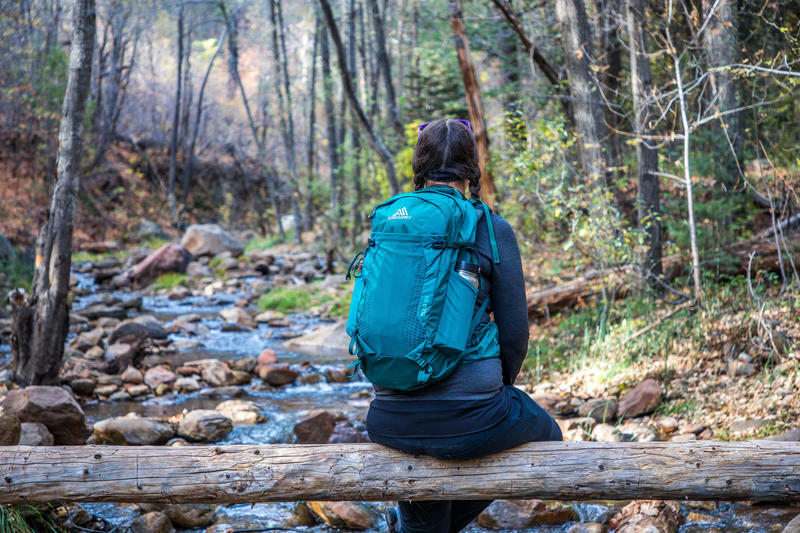 By choosing a good pack to carry these essentials, your hike can become much more enjoyable. When choosing a daypack, you generally want something affordable and reliable. You want a daypack that is versatile and will hold up in a variety of terrains and environments. Most importantly, you want a daypack that is comfortable to wear. Especially on those longer trips. Choosing the right daypack can be a daunting task with so many on the market. 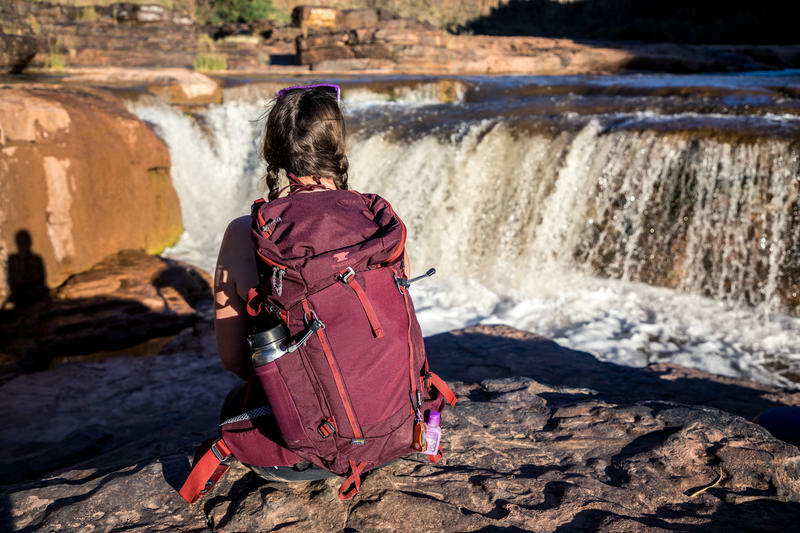 Luckily, we narrowed down the top five women's daypacks of 2018 to help you choose. These daypacks are listed in order of largest volume gear capacity to smallest, not by ranking. 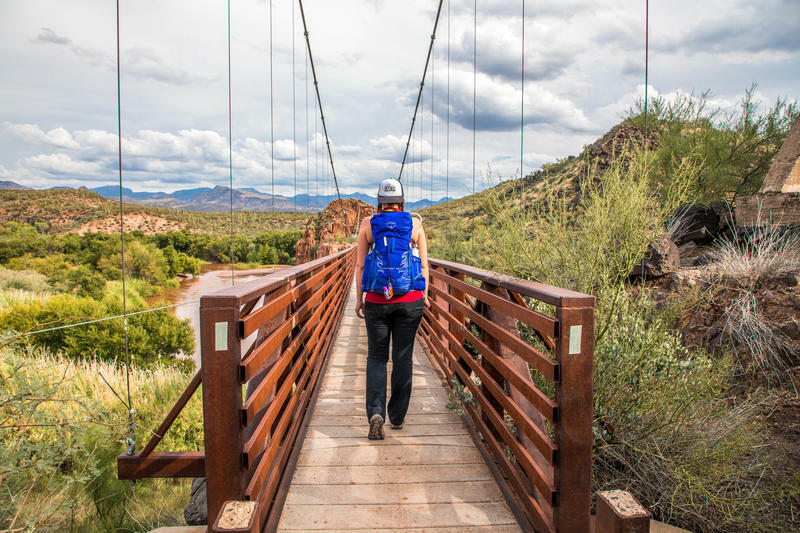 Keep in mind that more capacity isn't always better, so be sure to take the time to review all the specs from each of these individual reviews to find the daypack that best fits your lifestyle and adventure choice. The Mountainsmith Mayhem 35 is a spacious top loading daypack designed for the everyday hiker. This daypack is rugged and built to last. Constructed with durable Cordura fabric, it is resistant to abrasions, punctures, tears, and scuffs. This pack is intended to be used on non-technical day hikes, lightweight overnights, and as a carry-on travel bag. This daypack has multiple stash pockets for organizing your cargo, including one zippered and one mesh stretch pocket on the hip belt, a stretch mesh cargo pocket on the front, an upright water bottle pocket, a sideways water bottle pocket, and two smaller zippered stash pockets on the main body of the pack. The sideways water bottle pocket is poorly designed and does not fully secure bottles. The main cargo area of the pack can be accessed through a zipper that wraps around the top of the pack and all the way down one side. This design allows for items to be easily accessible in the top and bottom of the pack. Click here for the full story. The North Face ALEIA 32 daypack is designed specifically for women. This durable, lightweight, technical daypack is great for climbing, hiking, or as a carry-on travel bag. This pack adjusts to comfortably fit many different body types while keeping you cool and dry on the trail. The foam panel suspension on this pack is incredibly comfortable. The shoulder harness can be detached and adjusted for torso length, creating a customized fit. Multiple stash pockets make it easy to organize your cargo. The main cargo compartment is accessible through a zipper that runs around the top of the pack and down one side of the pack. This makes it easy to get to gear in the top and bottom of the bag. Materials used in the construction of this pack are incredibly durable and lightweight. Click here for the full story. The Osprey Tempest 30 daypack is a simple, lightweight, top loading pack with many useful features. This pack is perfect for a day hike, lightweight overnight adventure, or a carry-on travel bag. The main cargo compartment of this pack is secured with a drawstring closure and a fixed top lid. This design does not allow easy access to those items placed into the bottom of the pack, so be sure to place those much needed items near the top. There are multiple cargo pockets and stretch mesh pockets for organizing your gear. The exterior of the pack has multiple tool attachment points and a stow-on-the-go trekking pole attachment point. The hydration reservoir is accessed from the outside of the pack for added convenience. The shoulder harness can be detached and adjusted to torso length for a customized fit. Osprey designed this pack to fit comfortably while keeping you cool and dry. Click here for the full story. The Gregory Sula 28 daypack is designed with comfort in mind. 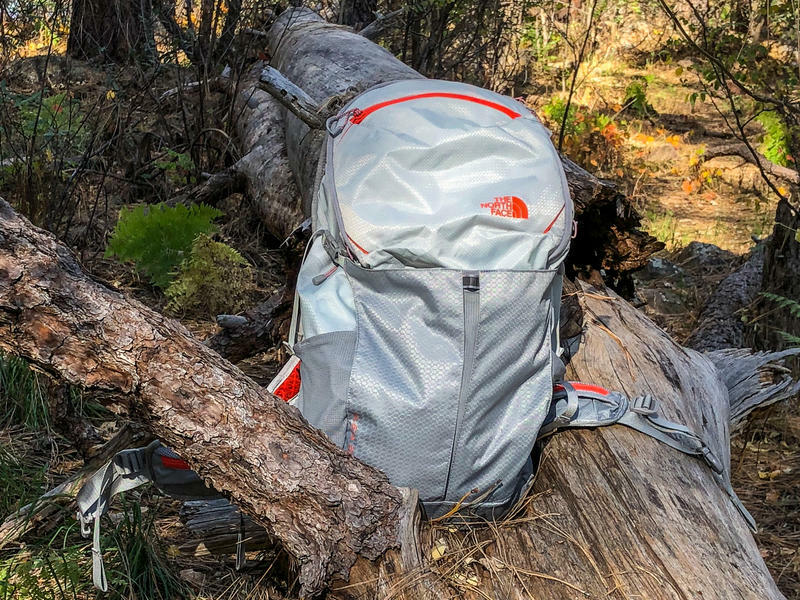 With a spacious 28 liters of cargo capacity and a ventilated back panel, this pack is perfect for a day trip through practically any terrain, making it a comfortable yet versatile daypack. The back panel of this pack is built with moisture wicking technology to keep you cool and comfortable in all weather conditions. The suspension system uses a proprietary leaf spring lower back panel design to help minimize the carrying weight of the pack. With a full array of compartments and quick access pockets, you can easily organize your gear. Trekking pole and tool attachment points can be found on the outside of the pack. Access to the hydration reservoir is also on the outside of the pack for added convenience. Click here for the full story. 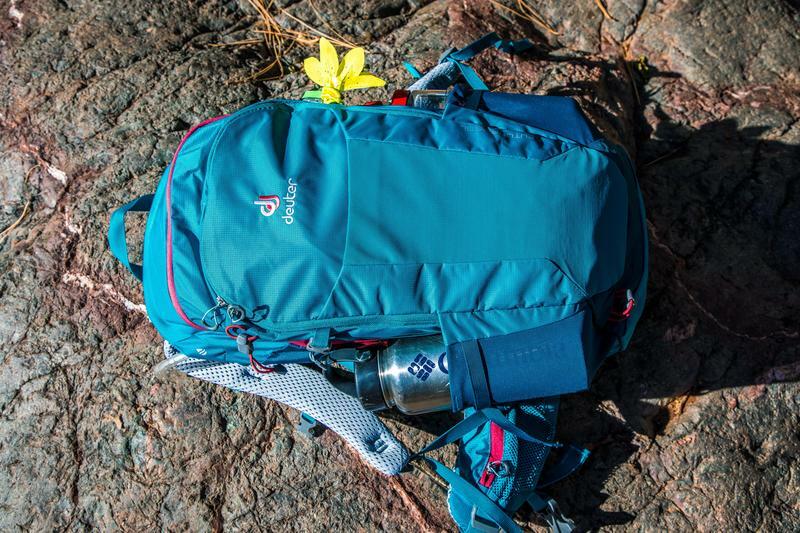 The Deuter Futura 26 SL daypack can hold everything you need for a day on the trail. This pack has a variety of compartments and stash pockets for organizing your gear. The pack's fit is intended to transfer the weight from your shoulders to your hips. With an advanced ventilation system and spring steel frame, this pack will remain cool and comfortable for the duration of your hike. Even with the pack fitting snug against your body, the advanced Aircomfort back panel will keep you cool and dry, decreasing perspiration by as much as 25%. This pack is designed for women with comfort and mobility in mind. Deuter's SL carrying system is shorter than their standard packs and fits a torso size of 14 to 18 inches. Unfortunately, if you are taller, this pack is not for you. Click here for the full story.